MOSCOW, January 11. /TASS/. /TASS/. British tennis player Harriet Dart passed the qualifiers of the 2019 Australian Open to face Russian tennis star Maria Sharapova in the opening round of this year’s first Grand Slam tournament. The qualifiers of the 2019 Australian Open, which boasts $44.5 million in prize money up for grabs and runs from January 14 to 27, have been completed in Melbourne on Friday. 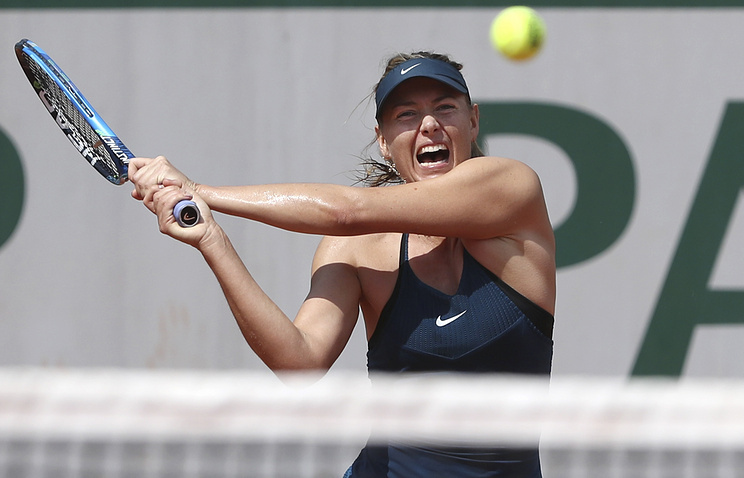 Based on the results of the qualifiers, Russia’s Sharapova (seeded 30) received Harriet Dart of the United Kingdom as her opponent, while another Russian tennis player, Margarita Gasparyan, was placed to play in the opening round against China’s Lin Zhu. 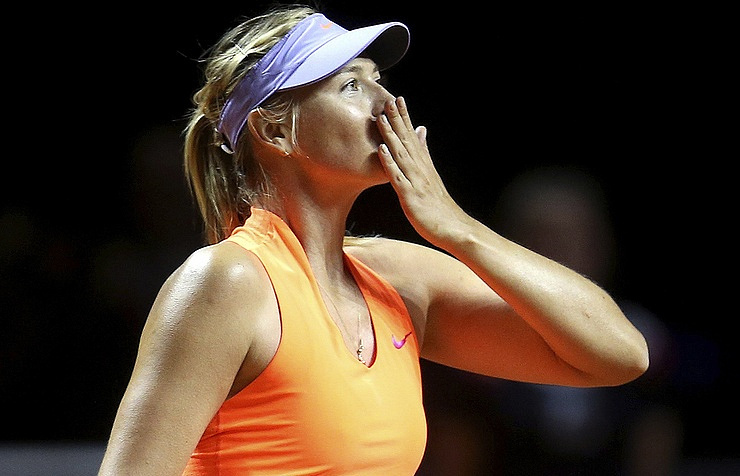 According to women’s draw on Thursday Sharapova and Gasparyan were placed to play against the qualifiers. The rest of their compatriots learnt about their opponents after the draw. Daria Kasatkina is set to clash with Switzerland’s Timea Bacsinszky; Anastasia Potapova will face Pauline Parmentier of France; Anna Blinkova will meet Kristyna Pliskova of the Czech Republic; Ekaterina Alexandrova is set to take on Ukraine’s Lesia Tsurenko (seeded 24th); Ekaterina Makarova will go head-to-head with Katie Boulter of the United Kingdom; Evgeniya Rodina will battle it out with Marketa Vondrousova of the Czech Republic; Anastasia Pavlyuchenkova will compete against Monica Puig of Puerto Rico. Three more Russian tennis players cleared the qualifiers to enter the women’s singles competition of the 2019 Australian Open. They are Veronika Kudermetova, Natalia Vikhlyantseva and Anna Kalinskaya. 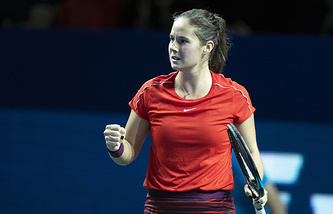 Kudermetova will meet with Sofia Kenin of the United States, Vikhlyantseva is set to clash with US player Varvara Lepchenko and 20-year-old Kalinskaya is faced with 11-seed Aryna Sabalenka of Belarus.